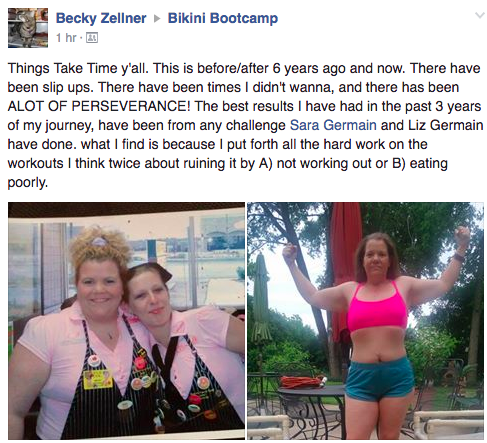 Start your total mind + body transformation today. 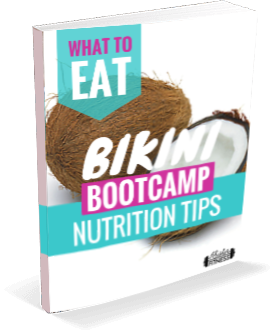 Join the Bikini Bootcamp Community! Why Sign Up for Bootcamp? 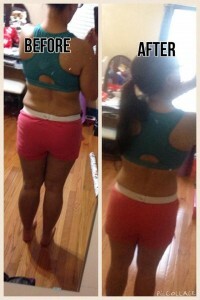 You’ll Tone + Tighten Your Entire Body from Head to Toe, At Home or the Gym, Using Minimal Equipment for Maximum Results! Our Compound Functional Movement circuits are designed to be maximally effective in minimum time! Get your workouts done quickly so you can get on with your day. We incorporate HIIT cardio and other “secret workout tricks” that are scientifically proven to put your body into Fat Burning Mode for up to 24 hours post-workout. Whether you’re new to exercise or you’re a seasoned vet, this program is founded mainly upon calisthenics and bodyweight training. When you’re ready to amp it up for serious results, all you need is a set of 5-10 lb. 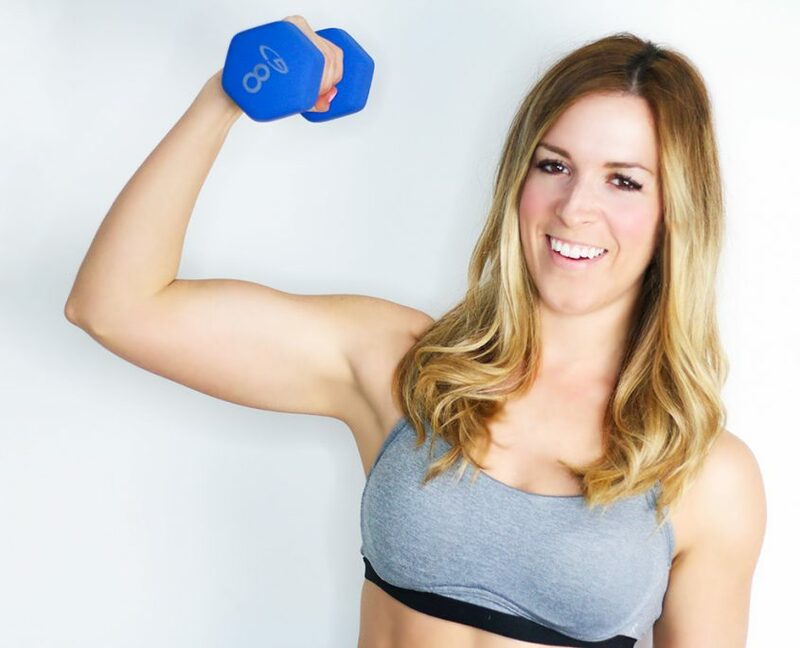 dumbbells and these workouts will have your muscles and metabolism on fire! In anywhere from 16-25 minute full body circuits, you’ll burn more calories than most people do in an hour! These functional training & calisthenics circuits will challenge your entire body at once, working your upper body, lower body and core at the same time. This means you’ll burn more fat, build toned muscle and enhance the mind-muscle connection in less time. Get instant access to a Women’s Only support group! The SSF community is full of women just like you. As a member, you’ll get access to continued motivation and accountability inside the private member’s only group where you can connect with and be held accountable by women around the world. This group is a great place to post questions, share recipes, and get answers from certified trainers. Get better, faster results with easy fat burning nutrition! Need to switch up your nutrition routine? Getting bored in the kitchen? Just not sure what to eat? We’ve got you covered! 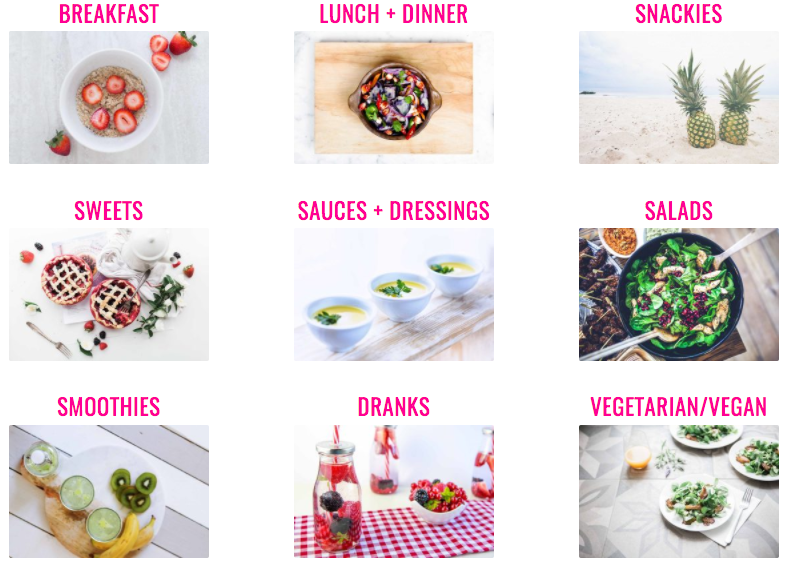 Inside the members-only area, you’ll get instant access to over 150 “Bikini Approved” fat burning food recipes, from Breakfast/Lunch/Dinner to Deserts and Snacks and Drinks. 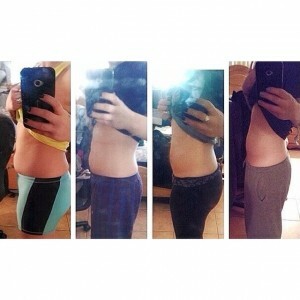 These plans are accessible to women at all fitness levels. 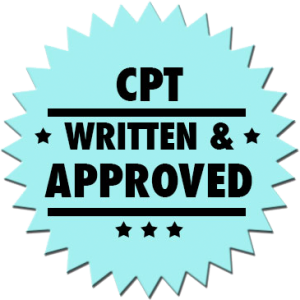 We provide modifications as Certified Personal Trainers with a specialty in injury prevention and safe training for all levels. 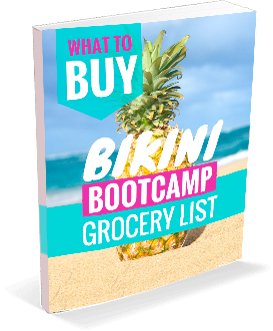 Whether you’re an experienced exerciser or a total novice, this plan will provide you the tools, education and resources necessary to make your goals a reality. 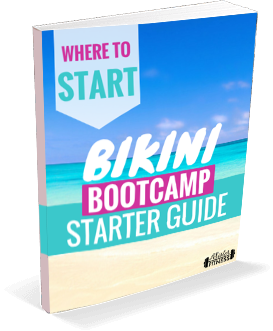 The Bikini Bootcamp circuit training plans target all of your major muscle groups simultaneously using what we have labeled “CFMs” or Compound Functional Movements. 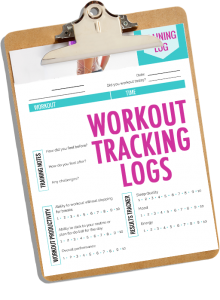 These plans also give you all the resources necessary to track your progress for maximum results and success with the plan. It’s our job to help women get in shape, so let us help you do it the right way! 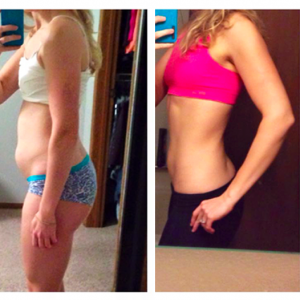 Each plan is based on scientifically proven methods in the fitness industry to produce accelerated fat loss results. 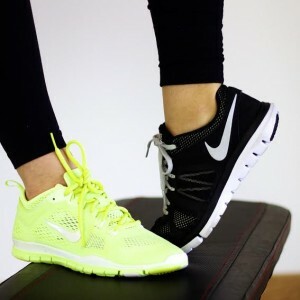 Choose where you break a sweat, whether it’s in your own home or at your local gym. Look, feel and PERFORM better too. Stop spinning your wheels! Get a professional plan today. 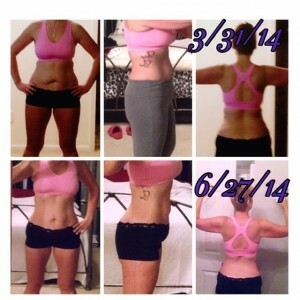 Begin your total lifestyle transformation today! These plans will help jumpstart your routine into a healthier, happier lifestyle overall. We address common concerns in getting fit, including mindset barriers and psychological struggles that have been holding you back or keeping you stuck in the “yo-yo” cycle of diet and exercise. 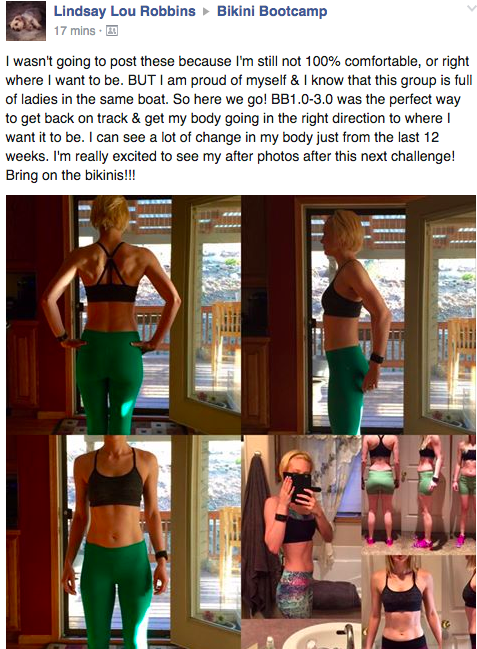 This plan takes a comprehensive lifestyle approach, it’s not just about doing workouts together. 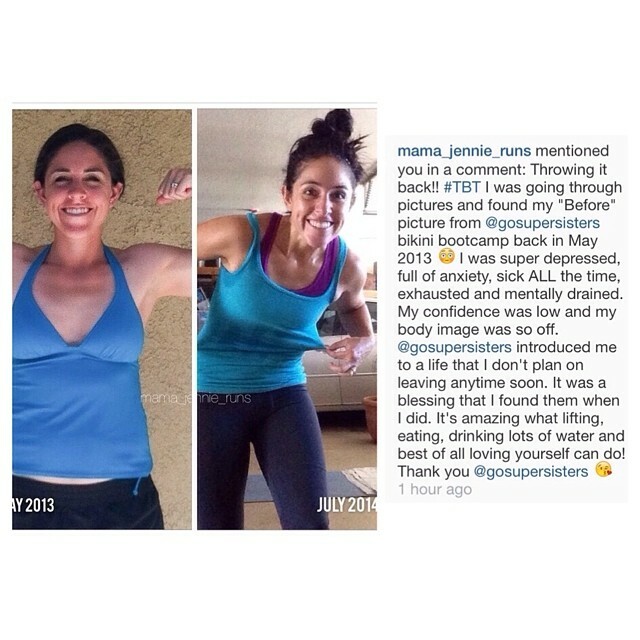 Thousands of women have told us doing these programs have not only gotten them the fat loss results they desired, but also helped to completely change their mindset towards health, fitness, and their body overall. Create a better self image, gain community support, change your lifestyle to something sustainable, and improve your own self confidence with ease! *Cancel anytime by submitting a written email request to contact@SuperSisterFitness.com. No questions asked! **We also offer a Seven Day Money Back Guarantee. 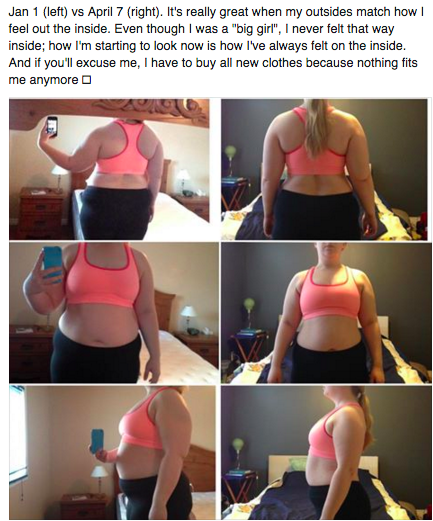 If you join and see that this program is not for you, you have seven days to get a refund.